Has it really been 2 weeks since GDC, and is it April already? We have been humbled by the reception of AppOnboard Studio and thank everyone who came out to demo our new #nocode toolset at GDC a couple weeks ago. We are inspired by the ideas that are already being created and look forward to seeing what you create. Sign up for early access here! A lot has happened in the past couple weeks, and we wanted to share some highlights from our GDC launch events, as well as some key announcements in the space from Google and Apple. We couldn’t have asked for a better GDC week experience, and we certainly look forward to doing it all over again in 2020. One of the biggest GDC announcements was made by Google when it revealed Stadia, the company’s game streaming platform that is designed to bring players together. In the presentation, Google’s Majd Bakar stated that Stadia can stream games in 60 fps and with HDR and 4K resolution. In the future, the platform will achieve resolutions up to 8K and frame rates up to 120 fps. Google showed Ubisoft’s Assassin’s Creed Odyssey and it played impressively smooth and the graphics were high quality (yes, you can now stream and play those kind of titles within the Chrome browser). 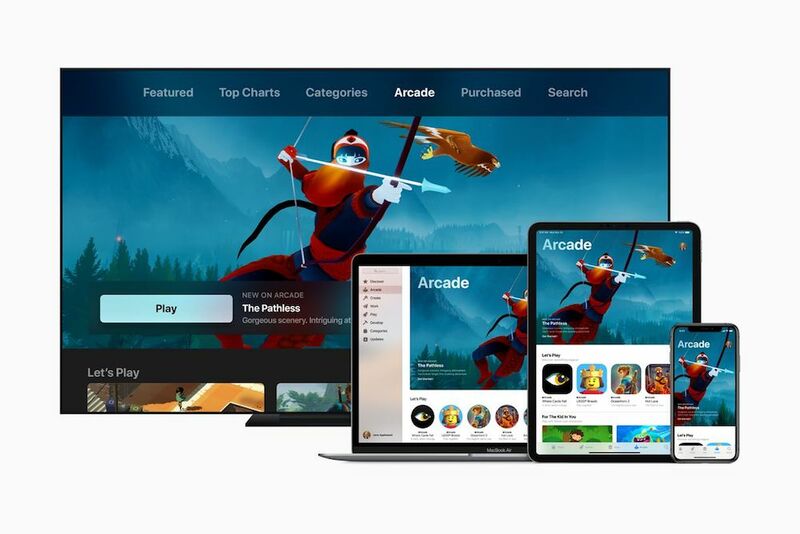 One week later, Apple announced Apple Arcade, one of the many services the company announced on 3/25 (others being Apple TV+ subscription video, Apple News+, Apple Card). 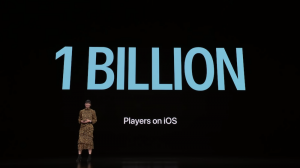 If you haven’t seen Ann Thai’s (Senior Product Marketing Manager of the App Store) presentation on it, definitely check it out here. Apple Arcade will feature a library of 100+ games, including exclusive titles from SimCity creator Will Wright and Final Fantasy creator Hironobu Sakaguchi. 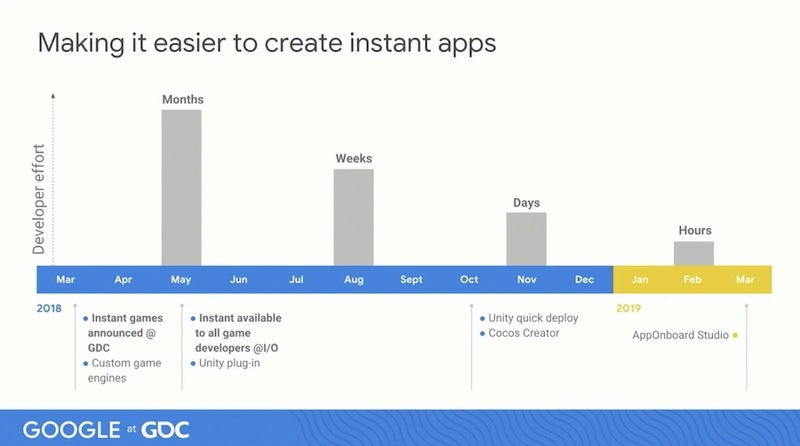 Both Google and Apple are taking different and exciting approaches to help increase the accessibility of gaming for users (cloud-based and unlimited download, respectively). 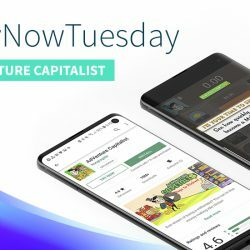 We can’t wait to hear more details (such as pricing) that will be released from both platforms soon, but one thing is for sure: gaming has entered a new level and the opportunities are aplenty for users, developers, and platforms alike.